Energy for the Life You Live! 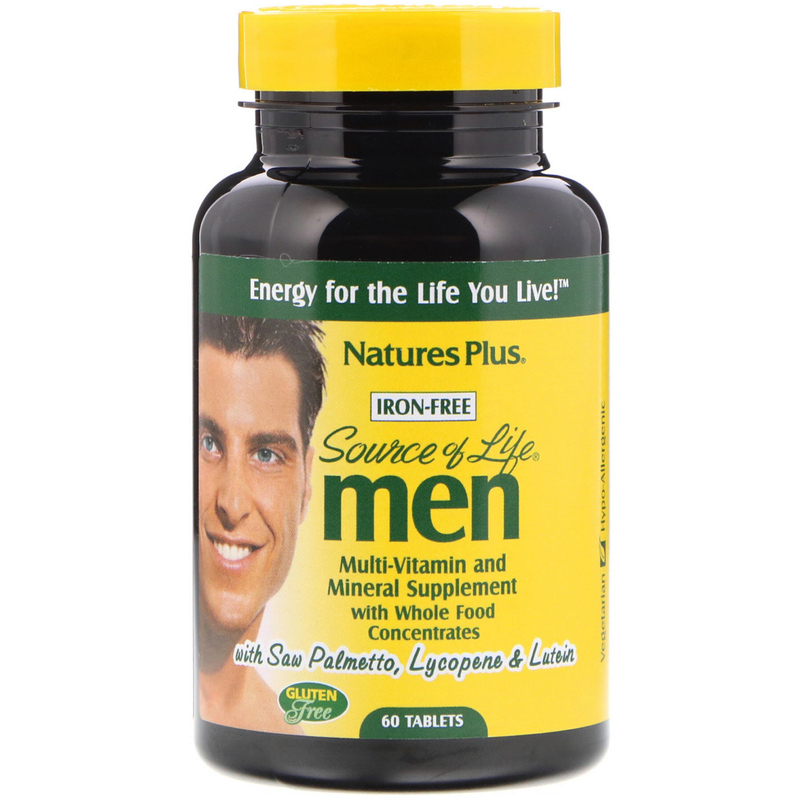 Nutritional Support for Natural Energy Production and Overall Well-Being in Men. 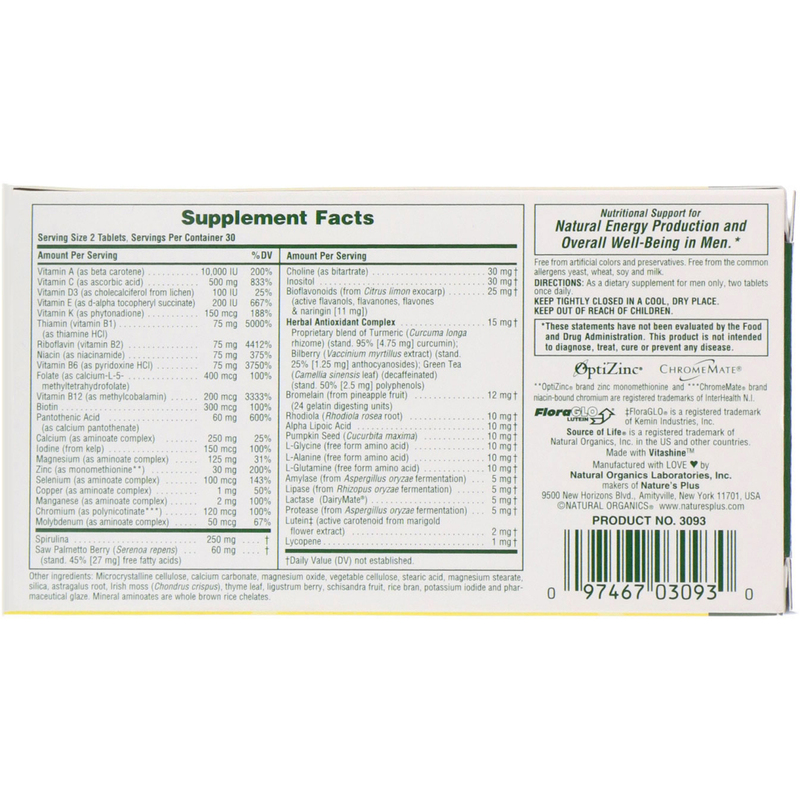 The winning Source of Life whole food based multi-vitamin and mineral supplement features bioflavonoids, lipids, plant pigments, amino acids, nucleic acids and herbs for synergistic nutritional support. 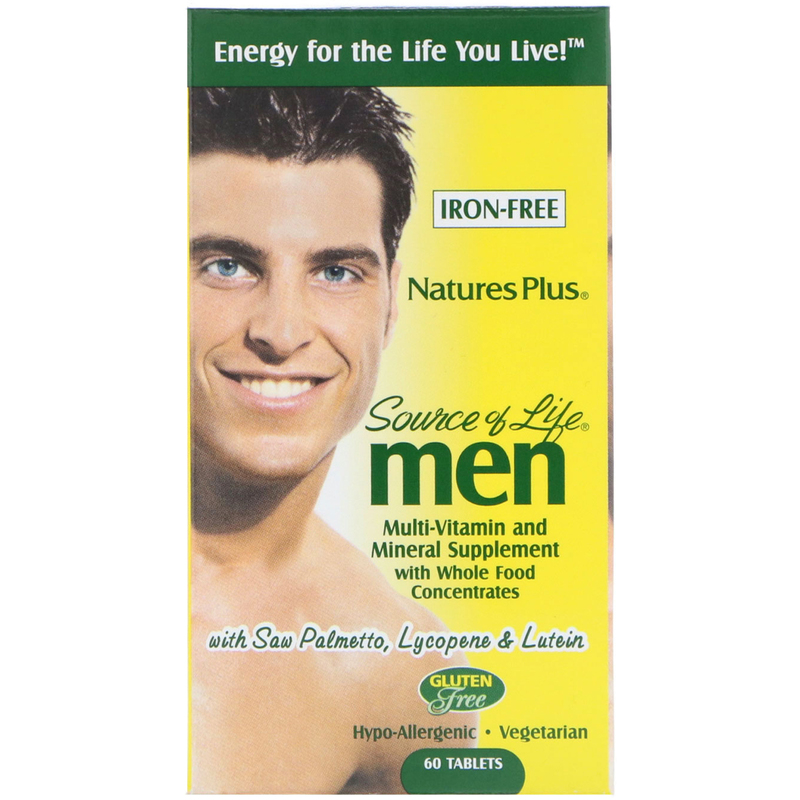 Source of Life Men is specially designed for men's needs, supplying precisely crafted levels of key nutrients known to support men's health and well-being. Source of Life Men...Energy for the Life You Live! As a dietary supplement for men only, two tablets once daily. Microcrystalline cellulose, calcium carbonate, magnesium oxide, vegetable cellulose, stearic acid, magnesium stearate, silica, astragalus root, irish moss (chondrus crispus), thyme leaf, ligustrum berry, schisandra fruit, rice bran, potassium iodine and pharmaceutical glaze. Mineral aminoates are whole brown rice chelates.